Google has created Google My Business, a one-stop shop for small business owners looking to increase their visibility within Google search, Google Maps, and Google+. Users will also be able to access their applications in one place. Let’s jump right in and take a look at the updates. As soon as you login you will be guided through a tour of the new updates and instructions on how to interact with the platform. Next you will see a screen that houses your basic information that appears on Google+, Google Places, and Google Search. You can quickly update any basic information including phone number, address, URL, and categories. Google+: You can share new text, photos, links, videos, and events. Insights: Once you verify your business you are able to gain insights into your visibility, engagement, and audience. I recently made an edit to our page so it is pending verification. Reviews: Each business is given a Google rating and you are able to manage your reviews on Google and view other reviews around the web. Google Analytics: Quick access directly to your Google Analytics dashboard. Start a Hangout: With the click of a button you can start or join a Hangout. Google has already launched “Google My Business” for Android and it sounds like the iOS version will also be coming soon. Below is a screenshot of what the Android version looks like. While “Google My Business” is meant mostly for small businesses, all page owners have been upgraded to the new view. How do you think this will change company’s Google+ strategy? 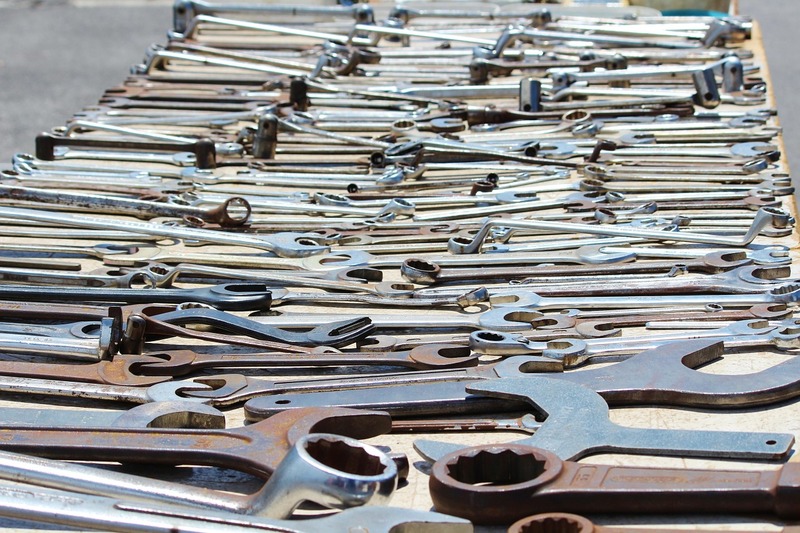 What value do you see in these new tools? You have heard a million times that you need SEO, and you probably receive emails, phone calls, and solicitations in the mail every single week from companies that all want to sell you SEO. There is also a good chance that none of them are telling you WHY you need search engine optimization and why your business should be investing marketing dollars into being found in the organic search results. If you type in “SEO is” into Google you will see three funny auto complete suggestions as well as over 48 million search results. So, we wanted to provide six reasons why your business will benefit by investing in proper SEO. There is no other form of online marketing that can deliver a return quite like SEO. So many people don’t have success with search engine optimization because they sign up with an inexperienced company or one that is simply outsourcing the work overseas and has absolutely no idea what a successful SEO campaign consists of. We just discussed the dangers of outsourced SEO, and so many businesses get burned by these low quality companies that simply don’t have the knowledge to deliver results. When done correctly SEO can deliver nonstop organic traffic that would cost a tremendous amount of money if it was being paid for through a paid search campaign. 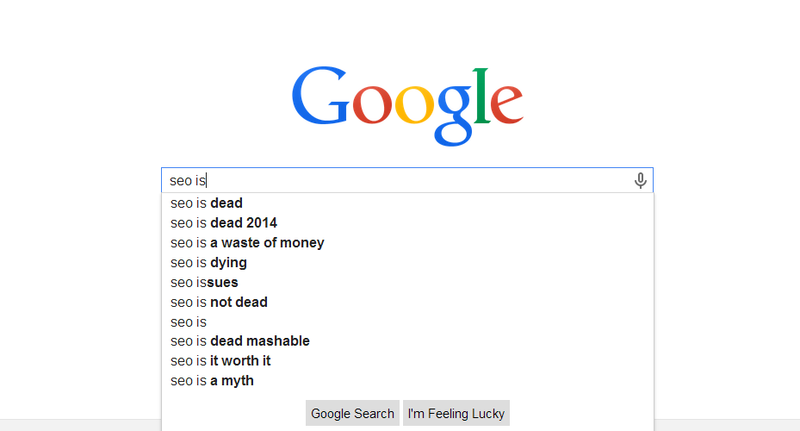 SEO is not dead and it continues to work. When done correctly it can deliver endless and consistent traffic to your website. Sure, there are Google updates and algorithm changes that are constantly being rolled out to combat the spam, but if you are working with an experienced and knowledgeable SEO provider you will not have to worry about these issues. So many companies fall for services that promise the world for a few hundred dollars and this just isn’t realistic. You have to be willing to invest in a service that does it right. SEO will never go away. It continues to evolve over time and the companies that understand it are constantly adapting with it and not skipping a beat. Over the past few years the mass link building spam has been penalized and now the focus revolves around creating content and earning links for high quality and relevant websites. The concept of SEO will never change, but the techniques to maintain rankings will always change. SEO will be around as long as the Internet is, so it is a good idea to get involved now instead of sitting on the sidelines. Many businesses are under the assumption that SEO only needs to be done until top rankings are achieved, but that is not accurate at all. When your website reaches the top spots it will require even more work to maintain and continue to improve the rankings. Your competition is going after those top positions, so you need to either compete to beat them to it, or sit back and let them take the majority share of traffic for your industry. Are you going to sit back and just hand them business? Simply ignoring SEO is just giving your competition business without a fight. Mobile traffic continues to increase at a rapid rate and it is now outpacing traffic from desktop computers. If you want to see some crazy and eye opening stats about mobile traffic then check out this infographic. SEO allows your business to be found by consumers that are actively seeking for the service and products your business sells. Local search engine optimization can help your business be found by individuals that can turn into store visits, phone calls, or even instant online purchases. Mobile search is the future, so you need to make sure your business is ready for it. With a SEO strategy in place you can increase the odds of your potential customer base locating your website and engaging with your company. Think about how convenient the Internet is for a consumer. They can search for a business, review products, review the business, and even make purchases. This can be done from the comfort of their home on a desktop, or while on the go from a tablet or mobile device. If you want to be found online then you need SEO. There is no denying you need a SEO strategy in place to attract organic traffic to your website. It provides a tremendous ROI when done correctly, and is a great long term strategy. Contact us if you want to learn more about how SEO can benefit your business.